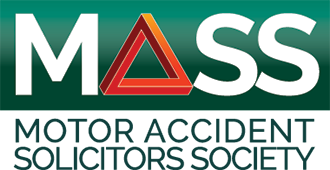 The MASS AGM, Charity Evening and Conference 2018 was on place 16th/17th October in Sheffield. We say a MASSive thank you to our supporters, some of whom come back year after year, we really do appreciate them being part of our events! 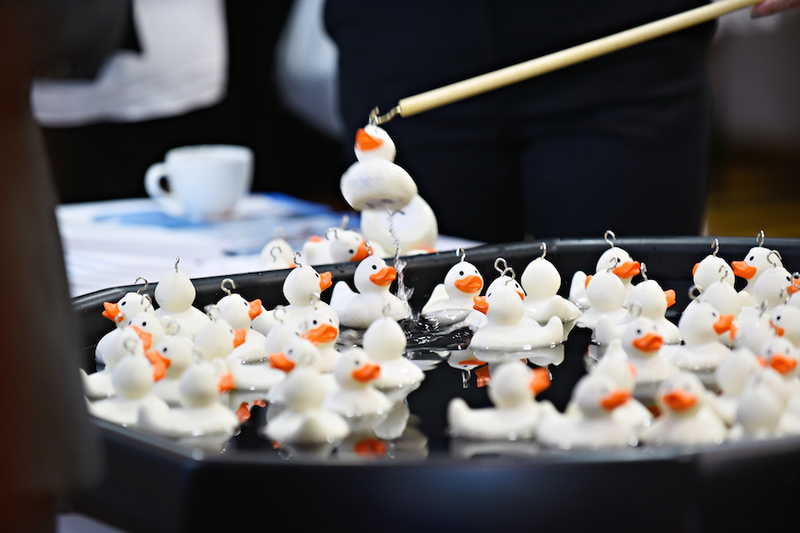 We currently looking at dates/venues for 2019 – so watch this space! 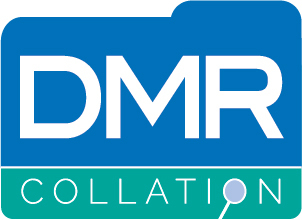 Established medical records collation and analysis company, DMR Collation, are leading the way in providing a professional, accurate and efficient service for motor accident solicitors. DMR Collation are consistently evolving to meet the needs and requirements of their clients, as evidenced by their digital booklets. They use a unique blend of medical, legal and administrative personnel to deliver an exceptional standard of service to their clients. Caroline Packer and her team know exactly what your requirements are because their staff have been in your shoes. 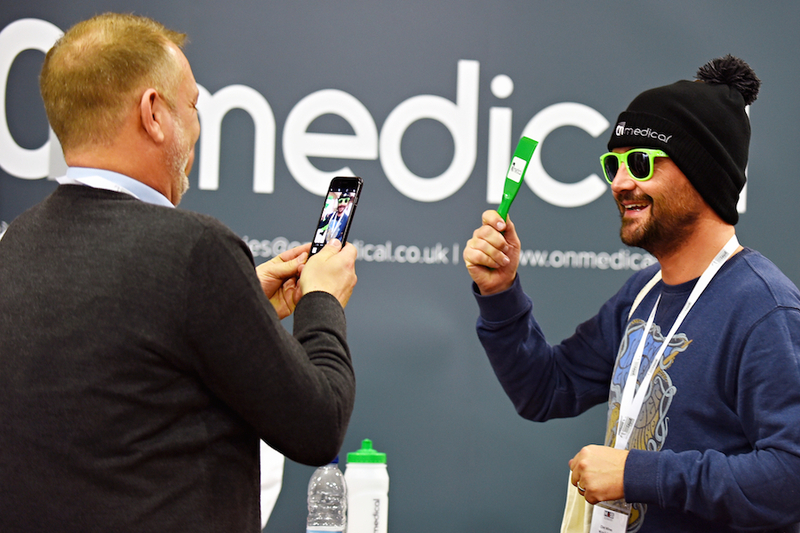 At CL MediCall Aid we pride ourselves on delivering the most effective medical evidence, treatment and rehabilitation service to the UK personal injury market. We have created an organisation that is setting the benchmark for integrity and professionalism. The result is a customer focused single source solution, delivering exceptional results to Insurance and legal professionals alike. Premex has been established for over 20 years and is as a leading provider of independent medical reports and rehabilitation services for personal injury professionals. Premex has not only grown in size and scale, but has made continuous strides towards improving their processes and advancing in the latest technologies. Everything has been designed to provide our customers with the best outcomes for their clients. Premex is proud to be recognised as a forward-thinking company, providing the highest quality, innovative and customer-focused solutions. With ISO27001 certification, Premex keeps client data security at the heart of everything it does. Established for over 21 years we are a dedicated, specialist legal protection insurer based and regulated in the UK. We believe our approach is unique as we always strive to put vulnerable clients at the heart of any product development in conjunction with addressing the needs of solicitors. Clients and practitioners seek simplicity in the policy wording and process, full delegated authority, simple claims reporting processes and payment methods underpinned by competitive premiums. Our popularity amongst industry-leading professionals and CMCs is thanks to our determination to offer easy-to-use ATE insurance, peace of mind and the most comprehensive financial protection on the market. World class client service is at the heart of everything that Mobiles Doctors does. Since 1989 we have been delivering outstanding customer service, ensuring that we support our clients on every step of the client journey, from the moment we are instructed, to the point at which the case is settled. Mobile Doctors has grown to become one of the leading suppliers of medical evidence and treatments for personal injury claims in the UK. We are proud to have achieved the Investors in People Silver award which is testament to our good people management practice and reflects our use of latest workplace trends and leading practices. At Bodycare Clinics we pride ourselves in providing a second to none professional customer experience. 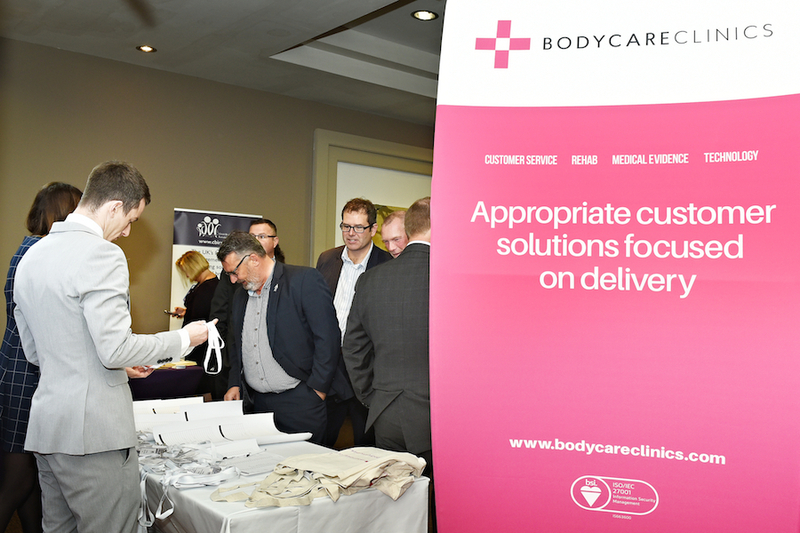 Using an extensive panel of trusted medical experts and bespoke IT systems, Bodycare is able to provide efficient and effective solutions to satisfy all medical reporting and rehabilitation needs. We pride ourselves on delivering a professional service to our partners in the legal and insurance sectors. Through an extensive panel of highly experienced independent Medical Experts and a strong focus on cutting-edge technology, we offer unrivalled quality and efficiency in our reporting. Our services include drafting CPR compliant Statements of all types, Locus Reports, PI Injury Photography, Tracings and Enquiries and Servings.